The iPad 2 is a game-changer for both our online teachers and their students. ArtistWorks®, a leader in face to face online video learning, sees the new iPad™ features as being a game-changer for broader use of online visual education. With the new camera and iMovie features, students will now be able to use one mobile device for personalized instruction with master teachers from anywhere in the world. These new developments bring online education technology to the next generation while making it possible for users to take and make their lessons anywhere from an airport lounge to their couch at home. 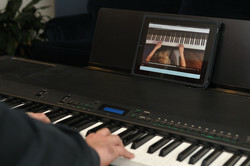 "The iPad 2 is a game-changer for both our online teachers and their students,” said ArtistWorks Co-Founder and CEO David Butler. “For ArtistWorks, having a camera built right into the iPad 2 is tantamount to the modem being included in PCs in the 1990’s." In anticipation of the iPad 2 launch ArtistWorks had already converted thousands of videos from their current online lessons to become iPad and iPhone compatible. With over 4.6 million* students studying online in 2008 and Apple® estimated to sell 34 million iPads in 2011, access to and demand for quality online visual education has never been greater. 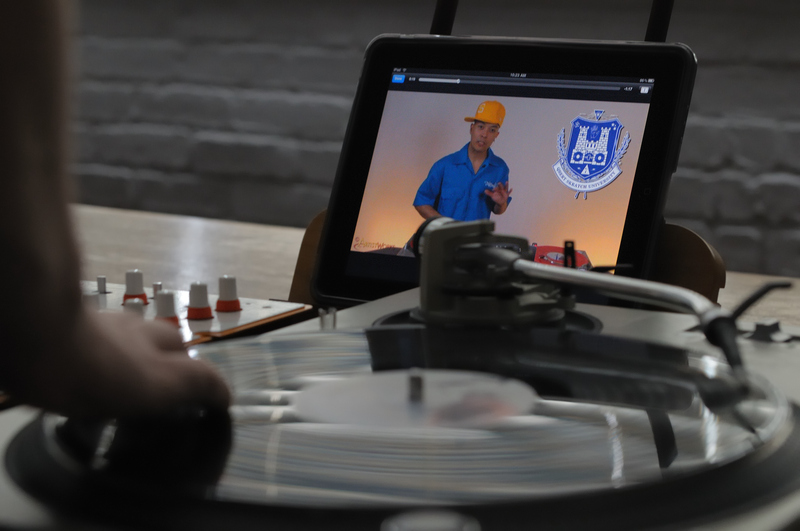 With the new iPad 2 features, students can enjoy the full ArtistWorks experience on the go, including video lessons, video creation, forums, and chat with other musicians around the world. Whether it’s learning new guitar licks, brushing up on the piano or practicing DJ tricks, students can continue to stay in touch with their online friends as well as their learning. 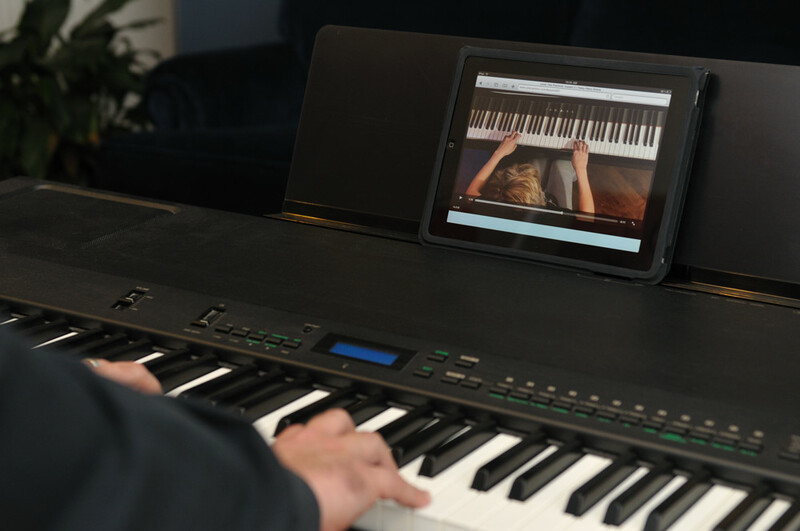 The new mobile capabilities also make for greater convenience and ease of use, as students can simply place their iPad 2 on the new Smart Cover or piano ledge to easily view lessons, film and upload videos as they play. ArtistWorks offers a new learning experience for visual online learning, allowing face-to-face instruction through easy-to-use online video exchange technology. Students receive personalized feedback from world-renowned instructors as well as support from the ArtistWorks online community, providing a deeply interactive learning environment. The video exchange system allows students to learn face to face with a master teacher without time or location being a factor. 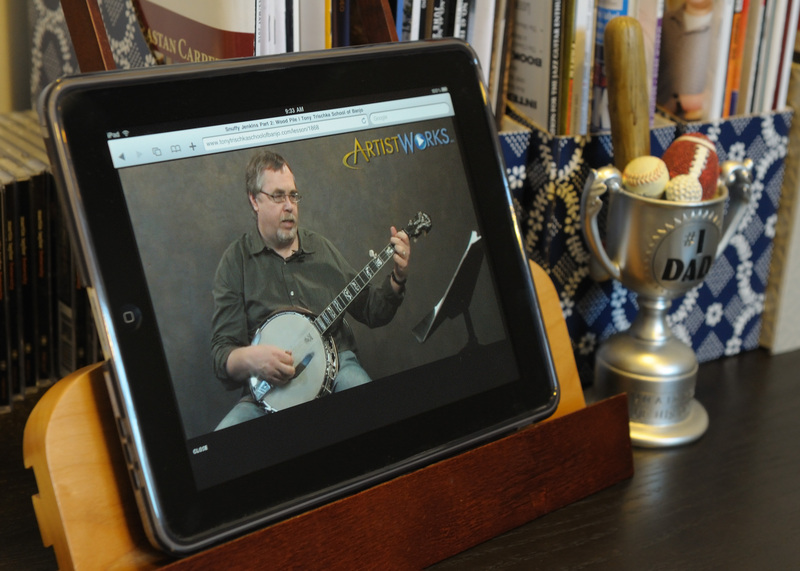 The ArtistWorks online visual education format allows virtuoso musicians to “Teach the World” by presenting their full method, technique or curriculum in HD video to subscribing students of their sites. Simple webcams are used by the students to submit videos to the Artist through the site, for critique and guidance. The Artists easily review student-submitted videos using the ArtistWorks Video Management System (patent pending). These “video-exchanges” are posted for all subscribing students to learn from the teacher and from each other. 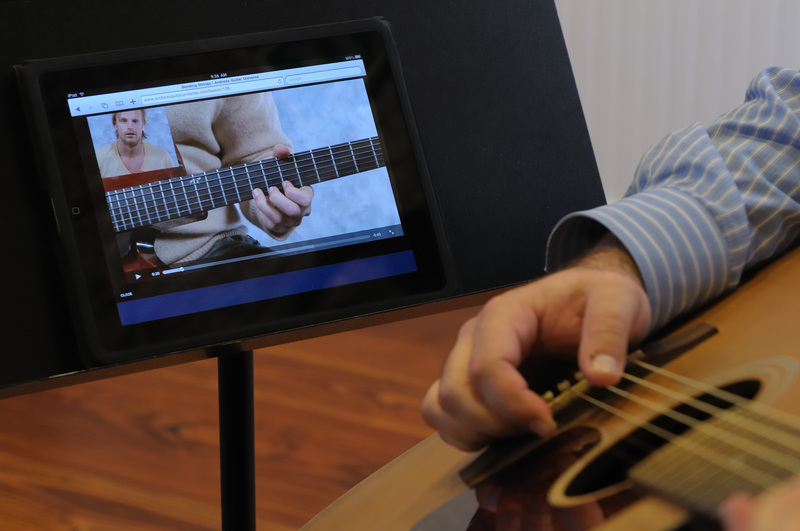 This groundbreaking use of video-exchange for the instruction of musical instruments has been implemented at the Howard Levy Harmonica School, Tony Trischka School of Banjo, Qbert Skratch University, Peery Piano Online, Andreas Oberg Guitar Universe, and the Martin Taylor Guitar Academy.